This book is consisted of photographs which record the life and asceticism of bhikkhunis in ancient kingdom of Kham region in Tibet. 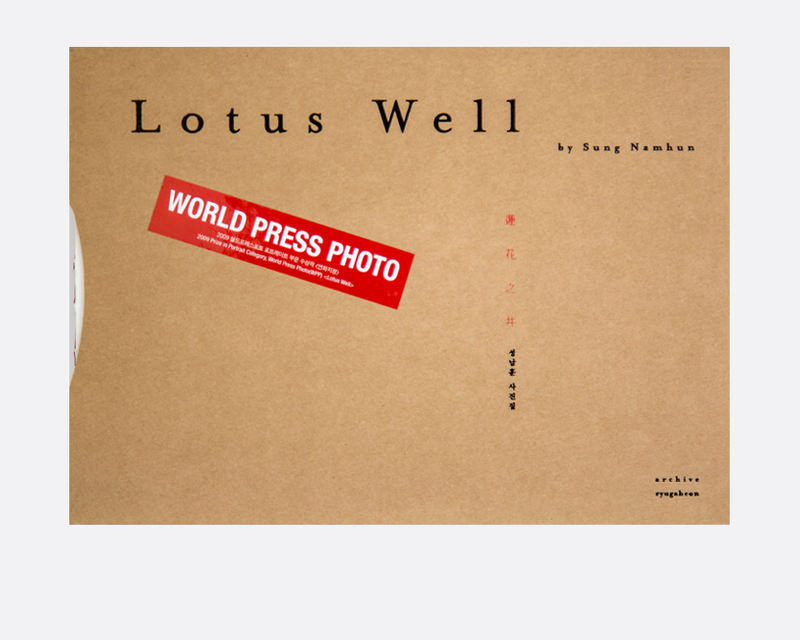 Sung Namhun who has won the World Press Photo Award in 1990 for his first time, grabbed his second in 2009 through this series. It records from bhikkhuni ascetic practitioners’ zen where they cope with the harsh weather living in a hut built in a vast winter field, to a grand spring ritual all captured in about 100 sheets of photography. It is a precious archive of human heritage, also a masterpiece where the photographer’s idyllic perspective is present in excellent artwork. The print master Uhwa skillfully put it together, meticulously checking with the developed original print by print.